DIGI linerless labels, developed to take full advantage of the functionality of DIGI's labelers, do away with formerly-commonplace paper liners. 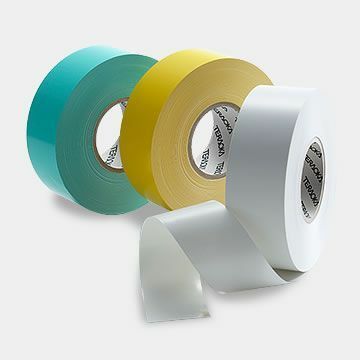 Instead, a single continuous label is cut by the labeler each time a label is issued. This not only eliminates waste in the form of paper liners, but when used with DIGI's labelers makes it possible to take full advantage of the characteristics of linerless label. Digi System Gurgaon Pvt. Ltd. is subsidiary of DIGI/Teraoka Japan. DIGI is a well known brand in Electronic weighing scales since 1934 in 120 countries of the world.